A well-designed, minimalist home has positive effects on the psychological well-being of those living in it, giving would-be homeowners more reason to have their homes built by experts. With 4.9 million Australians feeling stressed, coming home to a well-organised and beautiful home is now more important than ever - and this is without the studies that support the psychology of organisation and its ability to reduce stress. According to neuroarchitecture expert Eve Edelstein, architectural environment can influence the brain and either increase or decrease stress, which highlights and emphasises the importance of a well-designed home. A clean, organised home will get rid of stress and help new home owners declutter their minds, a claim supported by a study undertaken by psychologist and researcher Nicole R. Keith, Ph.D. Keith found that there is a powerful psychology in organisation and that it can help both the brain and the body relax. Decluttering and having well thought-out interiors that can accommodate all items used on a daily basis improves home life and helps individuals focus on what is important. A home with minimalist interiors frees up a lot of space not only in the home itself but in the brains of those who live there. Decluttering can also help new home owners become more productive and creative, according to experts at the Australian Psychological Society. Emerging research on neuroarchitecture note that homeowners are much happier in homes that are both functional and comfortable. Additional research from this new branch of architecture adds that a home that is in disarray can cause stress. According to Psychology Today Australia, clutter creates a chaotic mental space because it bombards the mind with olfactory, tactile, and visual stimuli. This means that clutter signals the brain that one’s work is not yet done as things need to be tidied up. This can be difficult to deal with, particularly for those who spend the whole day at work and come home and have to keep working. While cleaning the house is physically taxing, excessive stimuli caused by clutter can overwork the brain and later cause stress and anxiety. Homes should not only be beautiful, they should also be functional and create living space for the whole family. Since design concepts can influence the brain’s processes and even influence the subconscious, choosing an organised design is a good start. Going minimalist from the very beginning is even a better choice, according to design export Tara Maestroeni. There are numerous benefits of a minimalist home , woman practicing minimalism told ABC reporters that freeing up space in her home made her feel better. Minimalism is backed by science. In fact, minimalist homes can give homeowners higher levels of life satisfaction, according to psychology professor Tim Kasser. Minimalist homes have a positive impact on people’s well-being because it gets rid of unnecessary stimuli that burden the brain. This kind of simplicity is so powerful that it also promotes pleasant emotions. 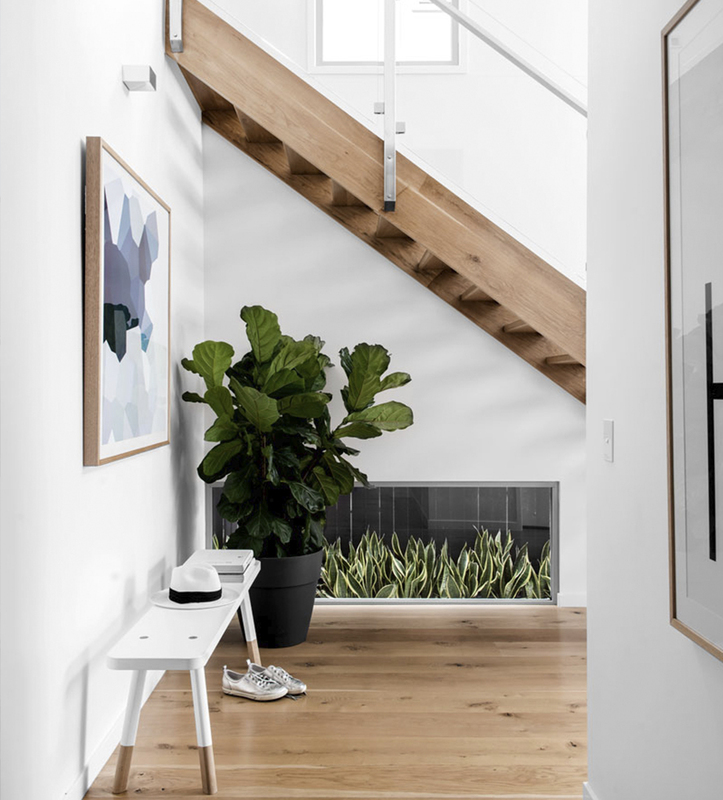 This means that building a minimalist home or at the very least, a home that is well-organised will pave the way for better mental health and even happiness. What classifies a small or narrow block in Brisbane?